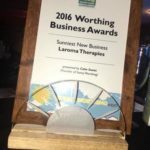 Laroma Therapies In The Community! 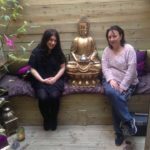 Laroma Therapies is aiming to provide a comforting, compassionate and caring environment in which clients can escape stresses of their everyday life whilst rejuvenating their souls and well being. We have a high standard of care here for our clients and want to make sure each and every one of them receives the treatment they deserve. 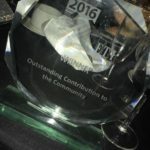 Here at Laroma, we like to take things one step further and look after our local community as well as our clients walking through the door. 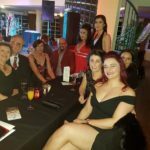 We’ve recently involved ourselves in many charity events, many in aid of mental health, offering complimentary treatments to a range of people. Our value is simple, every person, no matter who they are or what they’re going through, deserves to be cared for. 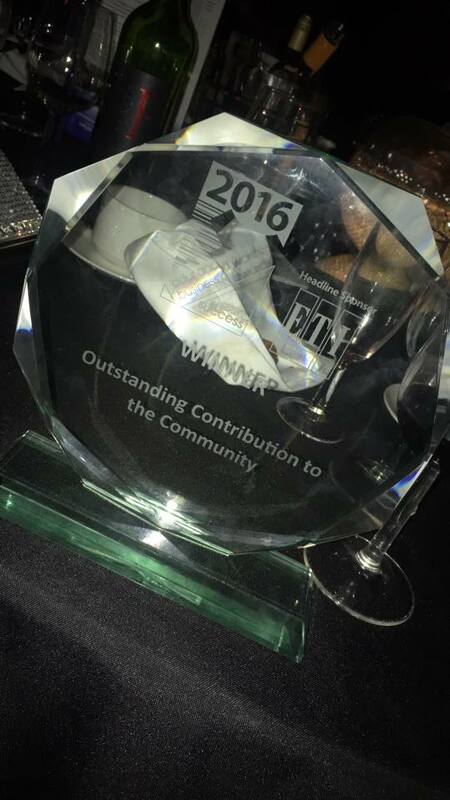 A massive achievement we’ve made is the work we’ve done and are still continuing to do with charities and our surrounding community. We have previously held small events at the shop to support people suffering with mental health issues and those who care for them. Our aim was to provide a safe environment whereby people could come and relax, have a chat and enjoy some tea and cake! We’ve also worked alongside several charities and have raised both money and awareness for those in need. We are aiming to bring awareness of all types of mental health to our community, and how complementary treatments can aid people suffering with them, or people who are caring for mental health sufferers. 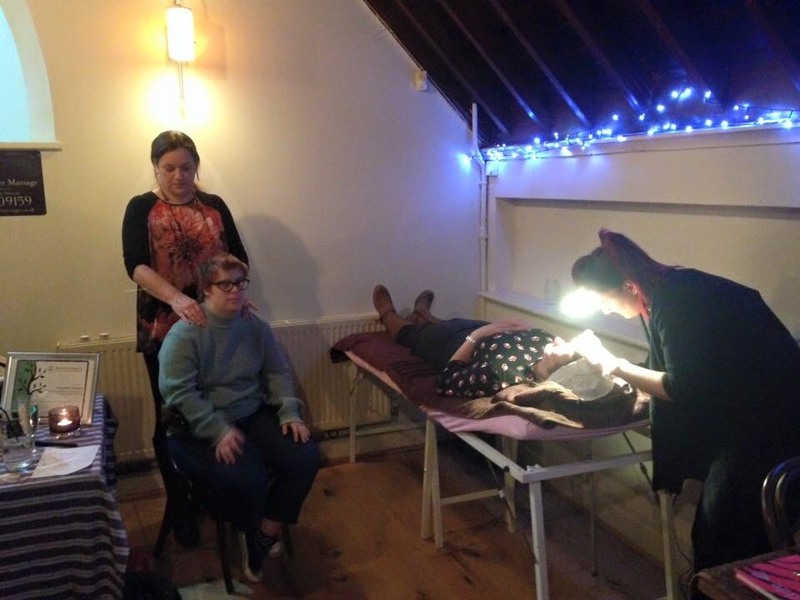 Previously we have held events at the shop in aid of mental health and the stigma surrounding it. Our aim was to provide a safe environment whereby people could come and relax, have a chat and enjoy some tea and cake! The groups offered people sufffering with mental health issues, or those caring for them, to take some well deserved time out and realise they’re not alone and there is support for them. Although we do no longer hold these groups, we are looking to starting up some ‘monthly relaxation groups’ which will involve meditation, breathing techniques, herbal tea and importantly some time out from your day! 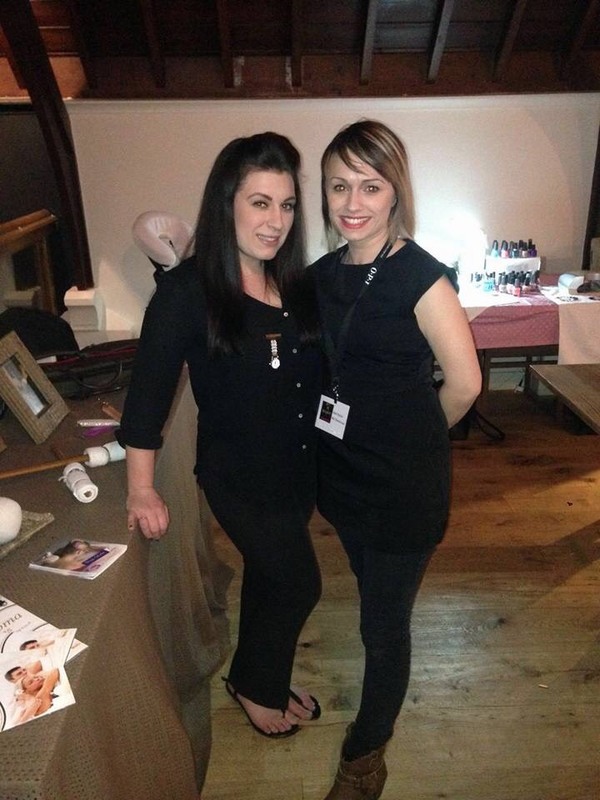 We’ve attended many charity events where we have offered our complementary therapies. Myself and my team have been to events in aid of Mind charity which supports mental health. 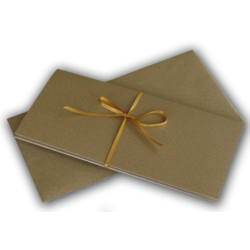 We have also given out several complimentary vouchers to a range of schools and organisations such as Guildcare, HMRC, Paws Play and Stay, Heene First School, Mayors Charity 2015, Think Family, Ferring Funtime Preschool, Alzheimer’s UK and St Barnabas. The Salvation Army also wanted to raise awareness and money for young girls who have been trafficked, so we offered treatments to the public and raised money for this cause. On Blooming Monday, which also supports mental health, myself and my team dressed in bright clothing to raise awareness and we also offered complimentary treatments to the residents of Ashdown House. In addition, on the 2nd of September 2016 an event was held at Laroma Therapies to raise money for a young girl named Sophie Nugent. 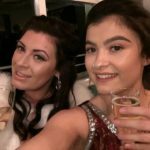 Sophie suffers from cerebral palsy and epilepsy and the money was being put towards installing a specialist bathroom in her home which could cater for her needs. This took pressure off her parents and also helped her gain some independence. Treatments and a raffle were held to promote awareness and raise money. The event was a massive success and we raised over £300 towards her new bathroom! We will also be offering taster massages to the general public who are taking part in the 5k walk in aid of Guildcare in October. 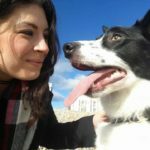 In November, I (Lauren) did a talk at Swandean hospital about my background/upbringing with mental health and also offering taster treatments to the carers/staff who work there. Swandean hospital deals with people who suffer from mental health problems. I grew up very much around mental health and there was simply not enough done to help people suffering and also those caring for them. It is very close to my heart and means so much so i want to do as much as i can to raise awareness and help people now. When people are relaxed, their general mood improves, they concentrate better and they also feel physically and mentally more balanced. Laroma wants to offer everyone the happiness and well-being they deserve. 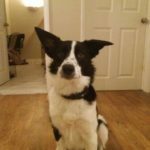 Meet Ria, our own Laroma Therapies therapy dog! Ria is such a sweet girl and she enjoys spreading a lot of love around clients and people. She makes appearances at the shop sometimes where she greets clients, and she also attends charity event and goes around schools in the Worthing area giving love and care to children. A charity event we held at The Alehouse in Worthing in aid of ‘mind charity’. Mind charity are a mental health charity. 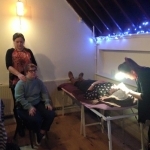 We offered a range of our complementary treatments for free. Big thanks to our nail tech Dana Taylor for organising the whole event. 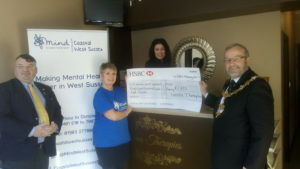 Our work for Mind coastal West Sussex managed to raise over £1800! This will make a huge difference to this amazing charity. This charity works so hard and deserves the upmost recognition and support they can get. Our photograph concerning our work with Mind Coastal West Sussex has gone into the Herald and features Lauren, the Mayor of Worthing and also the Town Crier. We held a raffle and raised money for Mind Coastal West Sussex, who are an amazing charity bringing care and support into the lives of many people. 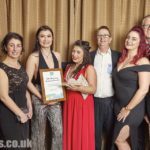 Please follow the link to the newspaper article where this is further explained http://www.worthingherald.co.uk/news/business/wellbeing-centre-supports-mental-health-charity-1-7852268. There’s also an article about Lauren and the work she did for Mind Coastal West Sussex in their Spring 2017 Newsletter. 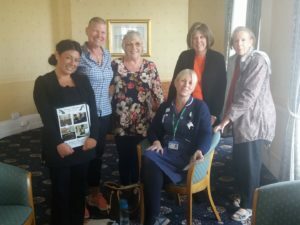 Lauren visited Chatsworth Hotel on the 19th September 2017 to talk with cancer patients. This is a very personal issue for Lauren and it was a very touching day which reminded her of the struggles her own Mum went through with cancer. 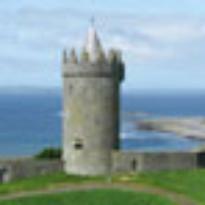 The talk was based on looking after you….and explaining what we are and do at Laroma too help. Even when suffering from a serious illness individuals can sometimes benefit from wellbeing therapy to a degree, from simply being pampered to being able to talk about their experience, sometimes the little things can help a lot. 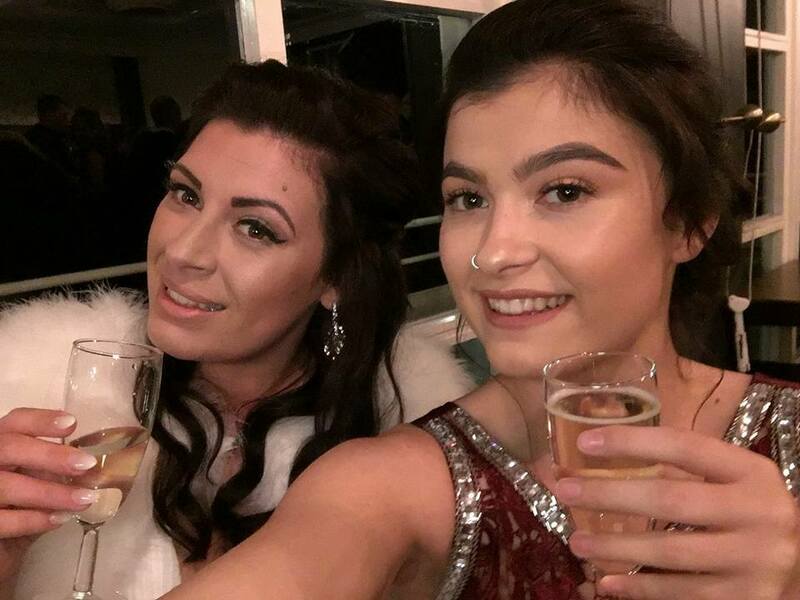 Laurens Mum has been through Cancer and Mental Health and her experience of both as someone who is directly affected by the illness of a loved one inspires her to do what she can to help other. The family of those affected by serious illness also need to look after themselves and once again being able to focus on their own wellbeing can benefit them hugely and make them stronger to support their loved ones through those difficult times. It was lovely for her to be able to talk to these amazing people and give something back to them. 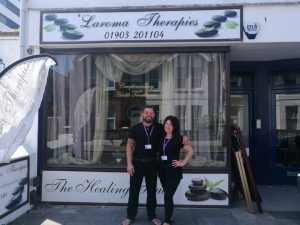 Lauren from Laroma Therapies and Jamie from Barrett Fitness have teamed up and began working at a drug and alcohol rehabilitation centre in Worthing. Their work there includes meditation classes, massages, breathing techniques and health/nutrition advice. The response so far from patients at the centre has been amazing and it’s a pleasure to be improving the wellbeing of these peoples lives. 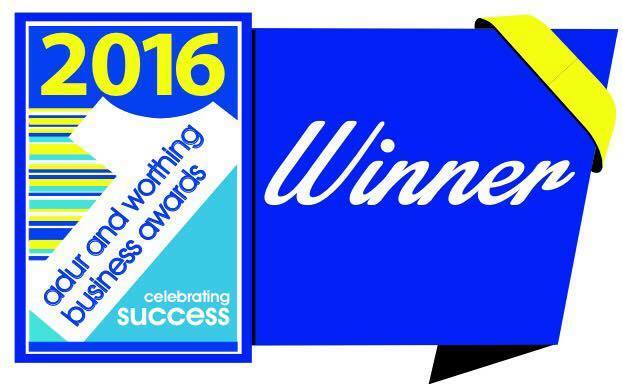 To book your appointment for your Treatment Package in Worthing, call Laroma on 01903 201104.